Number 83 is out and it’s a good one guys! This one is for our friend, Big Hoss AKA Larry AKA Dibbles AKA Miguel! 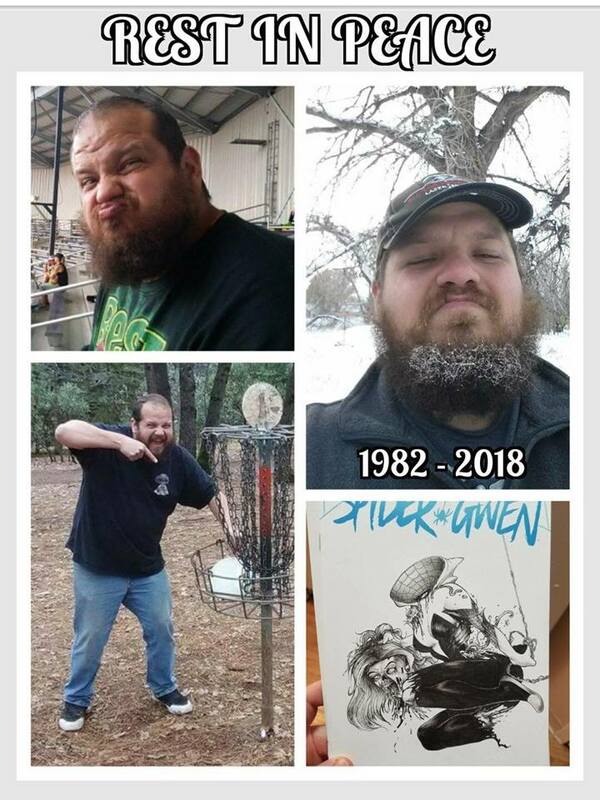 We miss you already buddy! Our #popcultureclassic for this show is the 1987, Bill Paxton & Jenette Goldstein movie, Near Dark! It’s kind of a western, punk movie, with vampires! It’s definitely a weird but fun ride!! We have one amazing interview for this episode!! 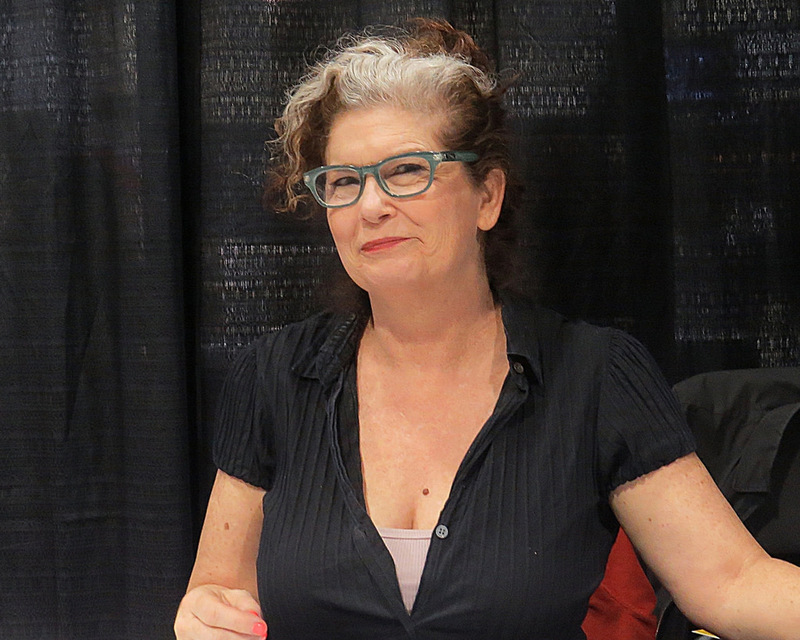 FROM Near Dark, the one and only Jenette Goldstein joins us around the table!! She tells us all about Near Dark, and how she got the opportunity to be in the movie. Plus, she tells us about some of the people in the movie, and some touching stories about Bill Paxton. Of course, we HAD to discuss Aliens as well!! Plus, she owns a bra fitting boutique, how cool is that! !